Mary Ila Ward founded Horizon Point Consulting in 2011 with a drive to move the workplace forward through innovative people practices. 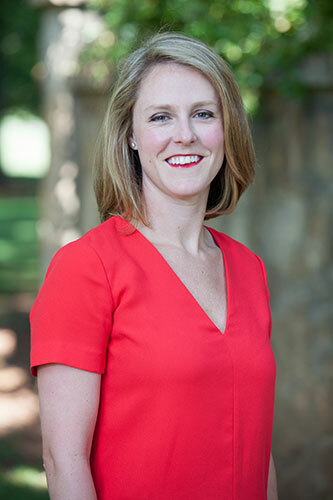 With a background in corporate recruiting, economic and workforce development, talent management and leadership coaching and training, Mary Ila helps employers and communities focus on growth by challenging leaders to push the limits through forward thinking cultures and practices that are grounded in sound research and science. She’s a mom and wife, a runner and reader. 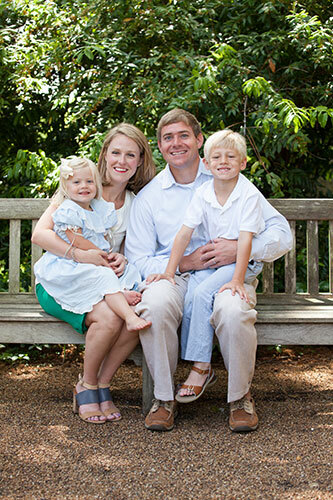 She lives in Decatur, Alabama, with her crew seen here- husband Drew, son Andrew, and daughter Paige. As a lifelong learner, she engages in speaking and writing on topics that are important to moving human resources and talent management forward.